Michael Buble and his wife Luisana Lopilato has confirmed "doctors are very optimistic" about their son Noah's future as he is responding well to his cancer treatment. Ozzy Osbourne is experiencing "a whirlwind of emotions" ahead of Black Sabbath's last ever show in their British hometown on Saturday. Ed Sheeran has the top two songs ‘Shape of You’ and ‘Castle On The Hill’. 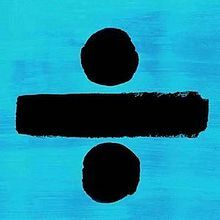 Ed Sheeran ‘Shape Of You’ and ‘Castle On The Hill’ is back in the top two spots on the Spotify Australia chart this week. 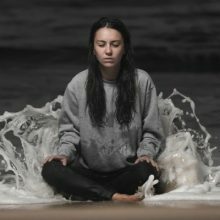 Amy Billings by day, Amy Shark by night, has taken over the Shazam chart in Australia with her song ‘Adore’. Major new titles coming this week from: Elbow, Reba McEntire, Mumford & Sons Live, Big Sean, Yo Gotti, Less than Jake, Dune Rats and the Disney Beauty & the Beast soundtrack. The Black Sorrows have debuted the video for ‘Raise Your Hands’, the third single from the ‘Faithful Satellite’ album. 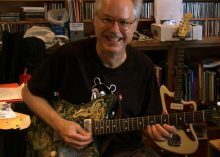 Bands have been throwing picks, drumsticks and other stage paraphernalia into crowds for years but a freak accident has led to a lawsuit against the drummer from Styx. 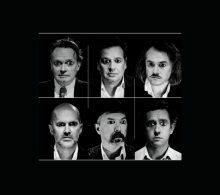 The Blackeyed Susans will release their first album in over a decade in March. 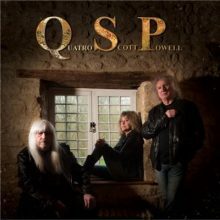 The always prolific Willie Nelson is about to release his 72nd studio album and, for the first time in three years, it contains original compositions. There's a lot of news from the Blondie front today as they announce a new album, single and tour. Superstar Beyonce has stunned fans by revealing she is pregnant with twins. Lenny Kravitz picked through garbage on New York City sidewalks to furnish his first home. 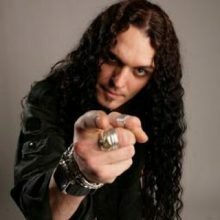 Singer ZP Theart now has a steady job as Skid Row has made him a permanent member of the band. 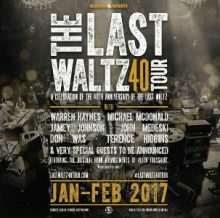 When the Last Waltz 40 Tour was first announced, it was said that there would be special guests. 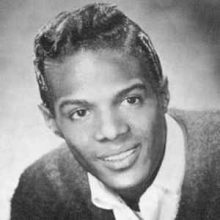 Bobby Freeman, who had major hits with Do You Wanna Dance and C'mon and Swim, has died at the age of 76. 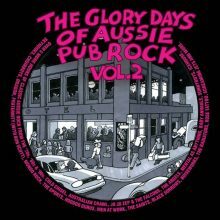 Warner Music will release a second edition of The Glory Days Of Aussie Pub Rock. Three Australian films and one from New Zealand will be screened at the SXSW Film Festival in Texas in March. 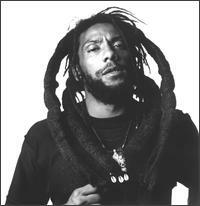 H.R., the frontman of the band Bad Brains, has revealed that he will be undergoing brain surgery in February.